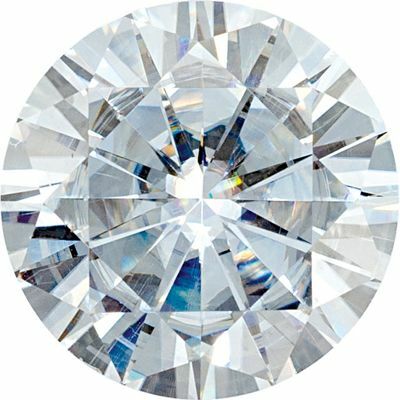 Description Man-made Value Quality Moissanite in Round Cut by Charles & Colvard is colorless, in the DEF color range and is eye clean. 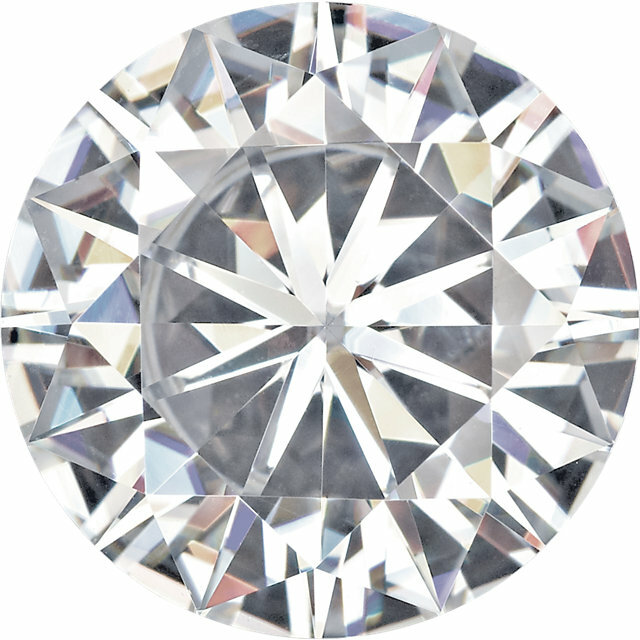 Under 10x loupe, visible pipes and tubes can be seen. 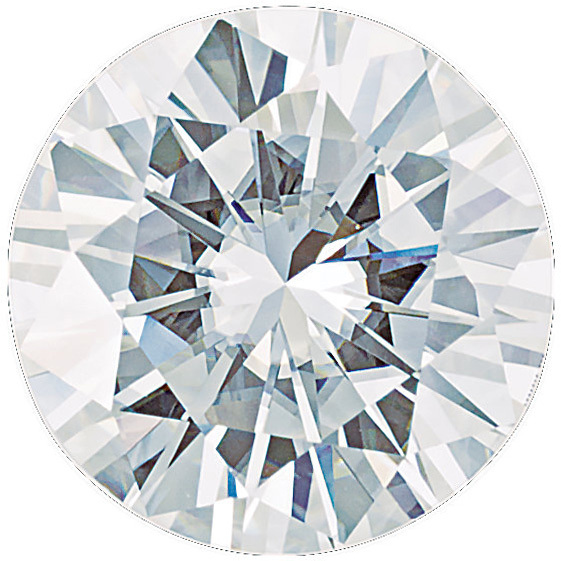 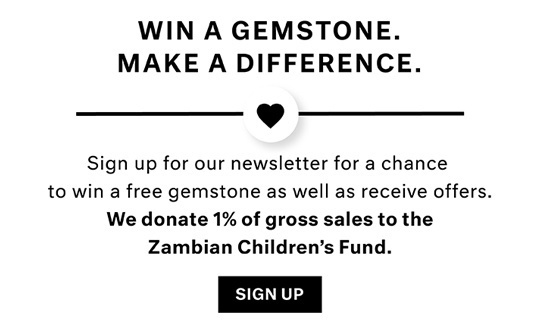 Carefully and precisely faceted, each Charles & Colvard Created Moissanite gem is cut according to exact angles and proportions designed to maximize its brilliance, enhance its incredible fire, and reveal its inner beauty. Carat for carat, Charles & Colvard Created Moissanite offers more beauty for less investment. 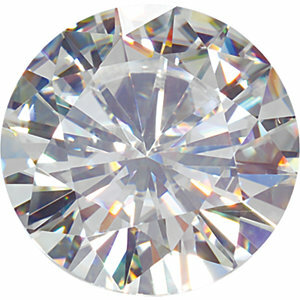 You can have the size you want and fit your budget. 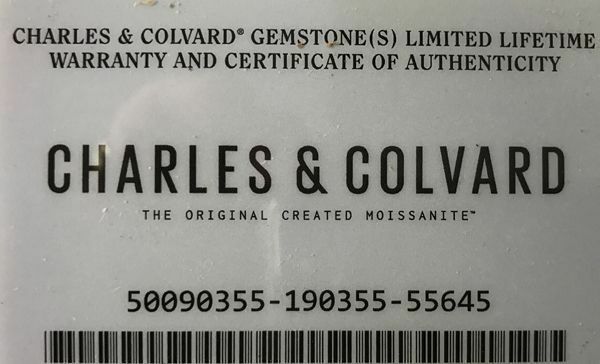 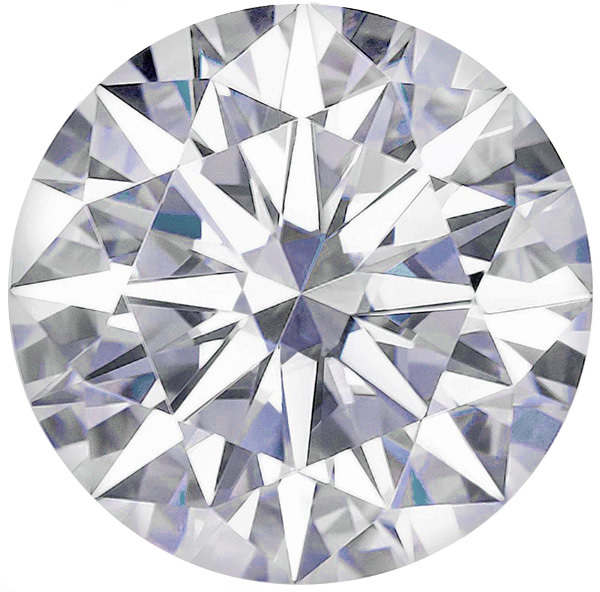 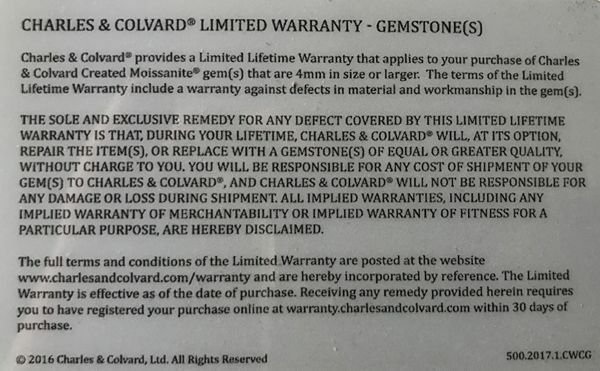 Each Charles & Colvard� Created Moissanite comes with a Certificate of Authenticity and Limited Lifetime Warranty stating it will maintain its brilliance and fire, without fading or changing color.